All Gas Pool Heater on Sale! Compare our price before you buy! ECO Friendly ! 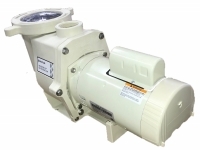 Super Energy Efficient Pumps! COMPARE OUR PRICE BEFORE YOU BUY!. 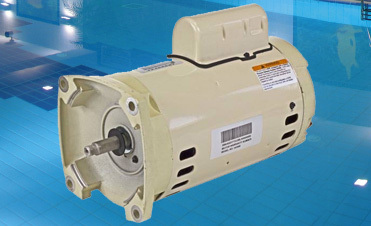 Pentair WhisperFlo 1hp, 115/230v, We call it WhisperFlo® High Performance Pump for good reason. This innovative hydraulic design moves water more efficiently and more quietly than competitive pumps. Under typical operating conditions, WhisperFlo® High Performance Pump offers the highest water flow of any high performance single- or two-speed pump yet with the lowest electrical consumption. Built to last a lifetime, and as a result, the industrys top seller for years. 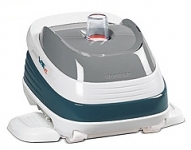 Pentair WhisperFlo 1.5hp, 230v, We call it WhisperFlo® High Performance Pump for good reason. This innovative hydraulic design moves water more efficiently and more quietly than competitive pumps. Under typical operating conditions, WhisperFlo® High Performance Pump offers the highest water flow of any high performance single- or two-speed pump yet with the lowest electrical consumption. 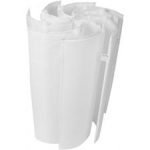 Built to last a lifetime, and as a result, the industrys top seller for years. 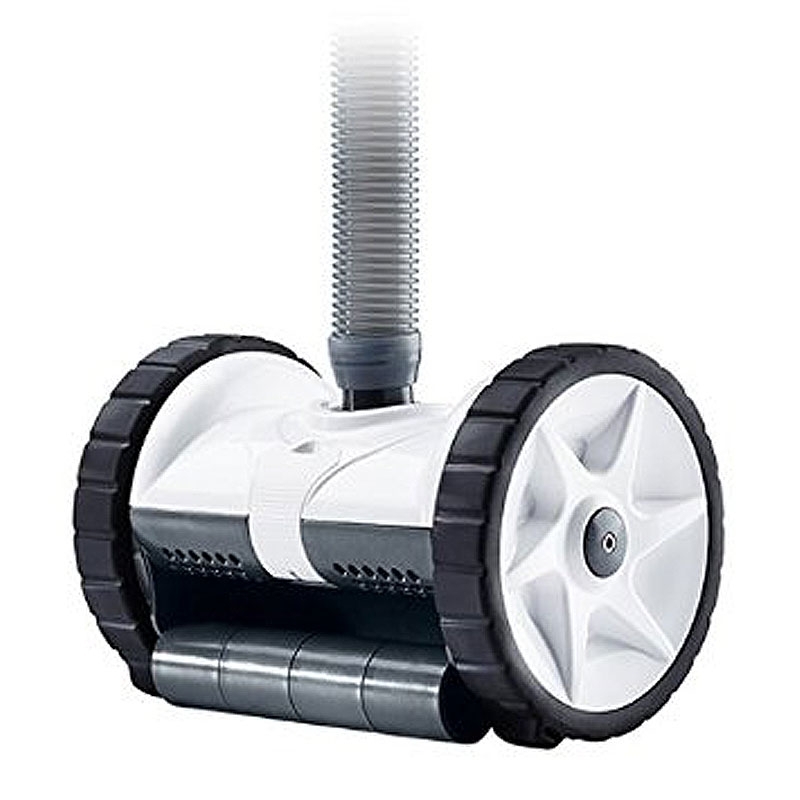 Pentair WhisperFlo 2hp, 230v, We call it WhisperFlo® High Performance Pump for good reason. This innovative hydraulic design moves water more efficiently and more quietly than competitive pumps. 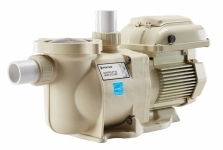 Under typical operating conditions, WhisperFlo® High Performance Pump offers the highest water flow of any high performance single- or two-speed pump yet with the lowest electrical consumption. 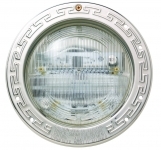 Built to last a lifetime, and as a result, the industrys top seller for years. 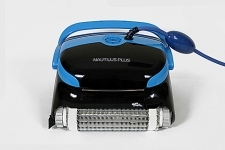 Dolphin Nautilus Plus on Sale! 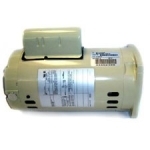 Intellichlor chlorine generator includes Power Center and IC40 cell for 40K gallons of water. This is a complete unit and ready for install. 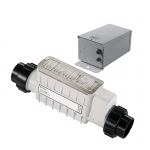 Intellichlor chlorine generator turn ordinary salt into chlorine right in your pool. 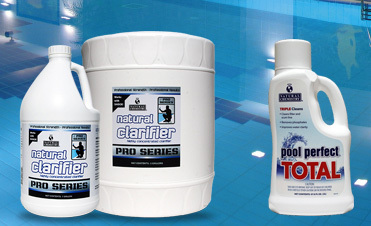 Electrolytic chlorine generation (or salt chlorine generation) with IntelliChlor® Salt Chlorinator is the easiest, most effective, and convenient way to keep your pool water sparkling clean and sanitized. 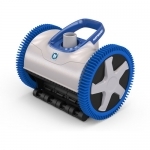 The IntelliChlor® Salt Chlorinator uses table salt to produce all the chlorine your pool needs, right in your pool â€“ safely, effectively, and automatically. 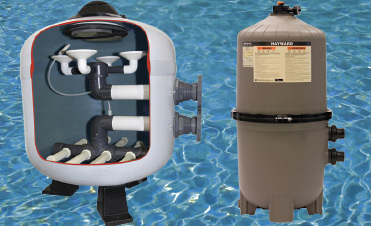 An Eco Select Choice: Using only natural table salt, the IntelliChlor® Salt Chlorinator automatic chlorine generator creates pure chlorine in the pool and eliminates the need to buy, store, and add harsh chlorine products manually. In effect, fewer resources are used in the production, packaging, and transportation of these chemical compounds. 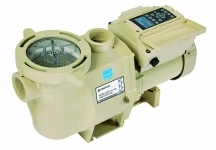 Pentair IntelliFlo Variable Speed Pump An Eco Select Choice: Standard pool pumps can consume as much energy as all other home appliances combined, often costing residential pool owners more than $1,000 per year! IntelliFlo pumps can typically cut energy use up to 90%, generally saving $620 to $1,360 in utility costs annually...more where rates are higher than average. * *Savings based on comparison pump running between 6 and 12 hours per day at the national average of 15 cents/kilowatt hour in a 20,000 gallon pool. Actual savings may vary based on plumbing size and length, pump model, service factor, flow rates, and other hydraulic factors. Presenting Hayward Universal Heater is world-class heater with an Earth-friendly conscience the Hayward Universal Heater H-Series heater! 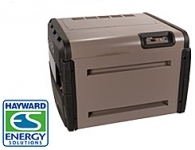 While all Hayward H-Series heaters are energy-efficient, the Universal H-Series Low NOx heater has an 83-84 percent industry-leading thermal efficiency and complies with all current California and Texas air quality emission standards. 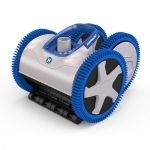 The low NOx emission makes it a perfect choice for the environmentally concerned pool owner. 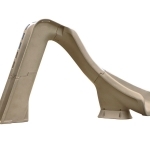 The heliX™ offers Serious Fun all the way around with a 360° flume and patent-pending fountain feature. 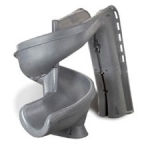 It's fully roto-molded construction provides strength and durability for years to come. Digital Controls Microprocessor Controlled Thermostat The Raypak Digital gas heater comes with a microprocessor based thermostat control. 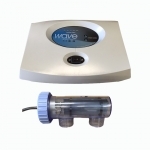 This control allows you to set your pool or spa temperature precisely at your favorite setting just by pressing an up or down temperature control button. The Digital display gives you a constant read out of your pool water temperature. Just set it, and forget it! Truly simple. 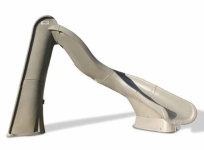 Get that warm-all-over feeling For indoor or outdoor installations on pools and spas. Features include an LED temperature readout with dual thermostat controls, temperature safety lockout, and 6-position control panel. PMG burner technology requires no outdoor draft hood. Proven Dura-Glas® rust-proof construction with plastic manifold and PVC union connections. An Eco Select Choice: Max-E-Therm® high performance heaters offer best-in-class energy efficiency. Plus, they are certified for low NOx emissions, making them eco-friendly favorites. 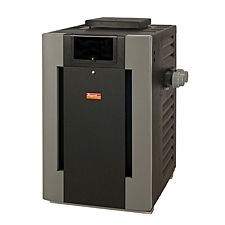 MasterTemp Heaters - 400K BTU - Natural gas - Low NOx MasterTemp - compact design, Ultra-high performance in a compact, quiet and eco-friendly design. Controls rotate to 3 positions so there is no need to reverse the header, simplifying installation. Quick-change orifice allows easy conversion of gas sources. Compact design (21 L x 21W x 28 H) is easy to retrofit, no matter what the space challenges. Certified for low NOx emissions. Superior best-in-class energy-efficiency. Built-in carrying handles for easy transport. Top-mounted, large format digital display for easy viewing. MasterTemp - 400K BTU - Cupro Nickel - Natural gas - compact design, Ultra-high performance in a compact, quiet and eco-friendly design.